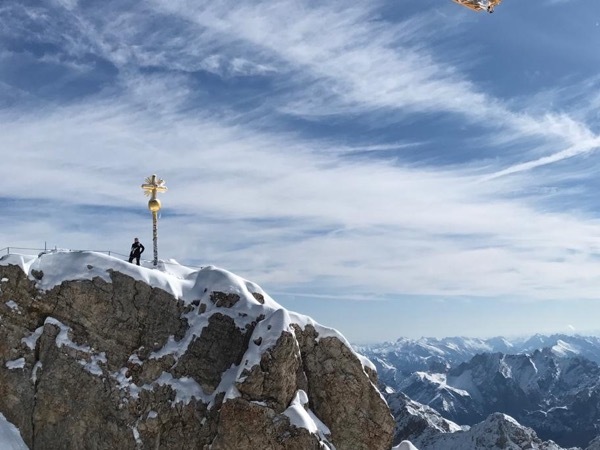 Traveler Review for Private Tour in Munich, Bayern, Germany by Tour Guide Jake D.
About Jake D. Message Jake D.
Visit the tallest mountain in Germany! Our guide Jake was the greatest. He filled us in with lots of German history in an interesting way. The weather was perfect and we went to TOP of mountain and to the highest biergarten in Germany!! Our group of 4 give Jake an EXCELLENT SUPERIOR rating!!! Everyone can only hope they have Jake as their guide. Thank you again for offering this program. TOUR GUIDE RESPONSE: Thank you Mary Lou! I had a blast as well! !!! !